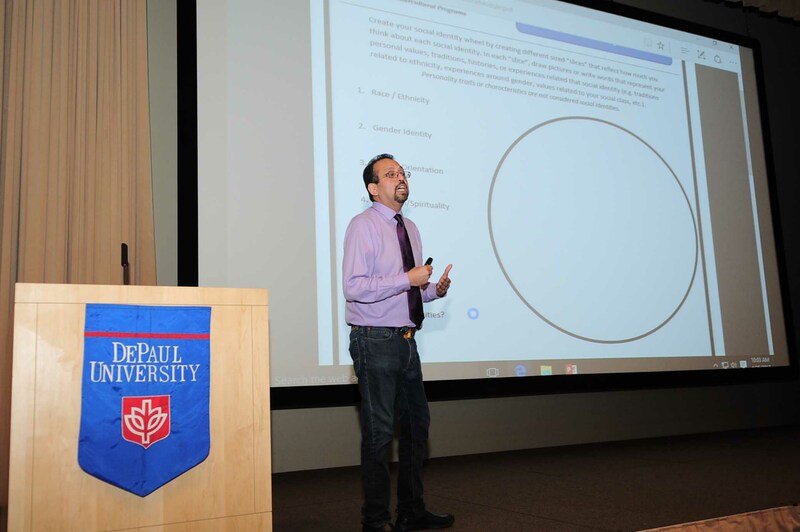 Options for Youth supports vulnerable adolescents in the Chicago area and helps them create positive options for their futures. Options for Youth’s mission is to expand opportunities for underserved youth by developing programs that build upon the strengths and maximize the potential of each young person. Through intense education, ongoing individual support, and employment in community outreach, plus a long-term commitment to each young person, OFY is changing life trajectories of at-risk youth. 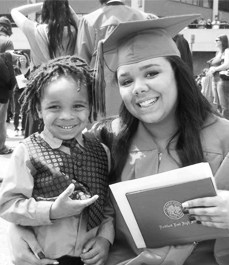 With more than 25 years of service to Chicago’s youth, OFY strives to improve life options for teen mothers who have a baby before the age of 18, and teenage boys who live and go to school in underserved and dangerous neighborhoods in Chicago. 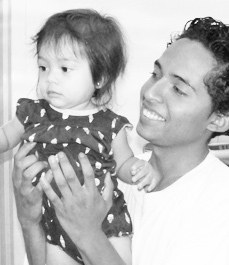 OFY helps young people take initial steps to break the cycle of poverty in their lives and communities. 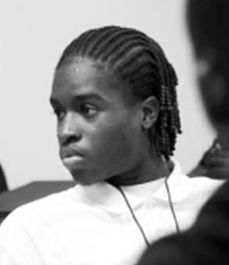 Through three intense programs, Options for Youth focuses on helping first-time adolescent mothers and adolescent male students become self-sufficient, make healthy lifestyle choices, and maximize their potential. The Subsequent Pregnancy Program helps first-time adolescent mothers graduate from high school and become self-sufficient before deciding to have another child. 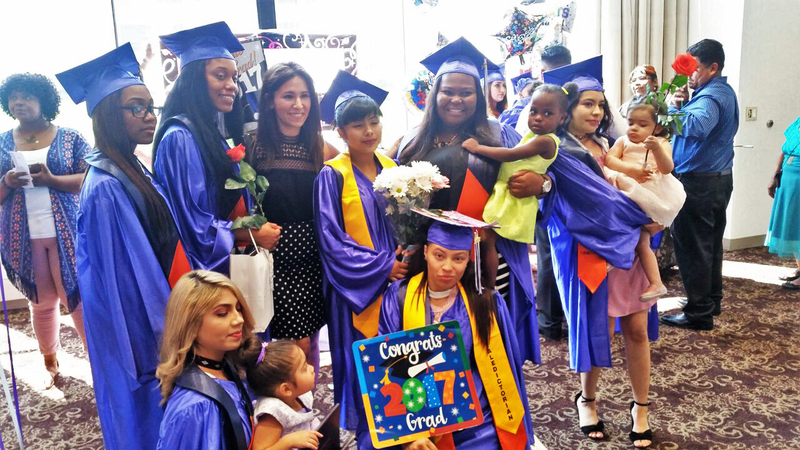 Based within designated schools, the Options Program drives high school graduation of parenting students and ensures school readiness for their children. What’s Up with Manhood? helps young men growing up in Chicago’s most vulnerable neighborhoods think critically about “what it means to be a man” in their community. 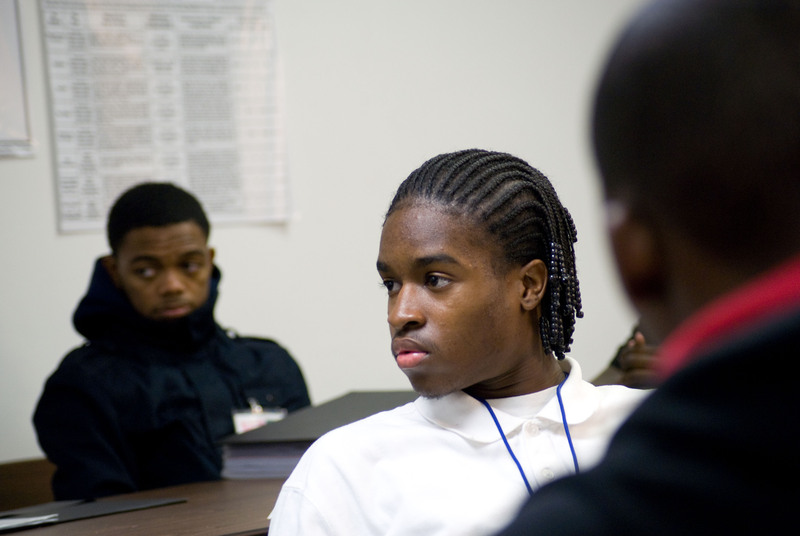 Our funding partners provide critical financial support for programs designed to serve Chicago’s adolescent community. 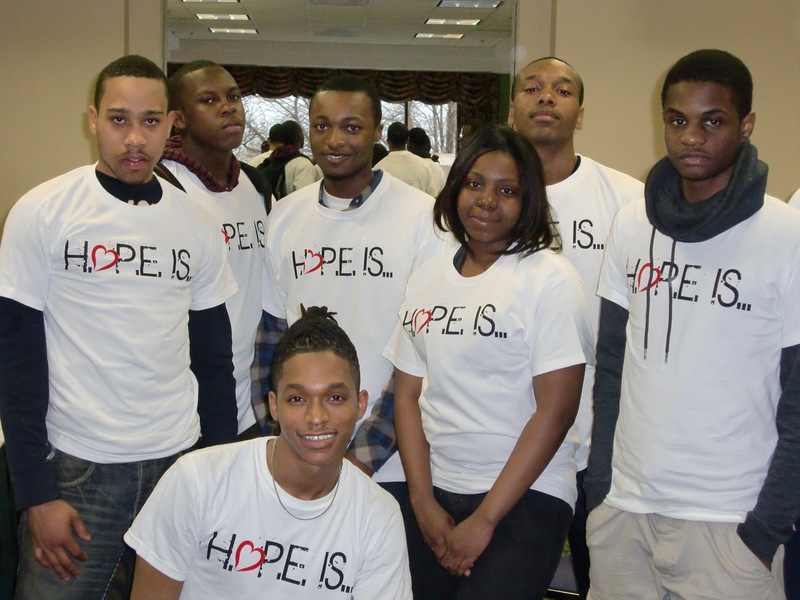 You can also play a part in helping Options for Youth assist more teens and their children. 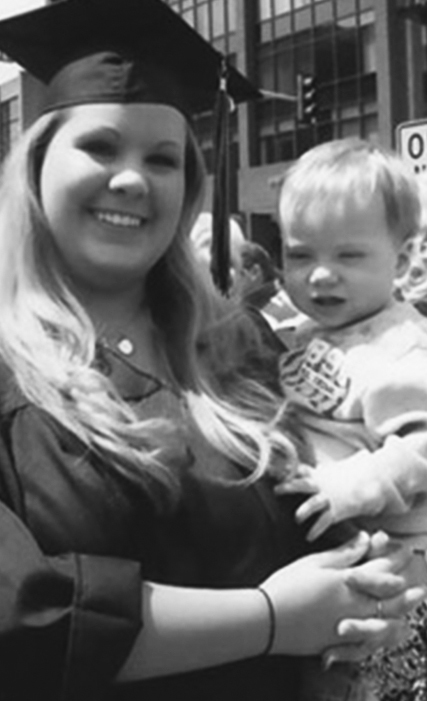 95% of young mothers who have participated in the Subsequent Pregnancy Program have remained in or graduated from high school. Only 3% of young mothers in the Subsequent Pregnancy Program have gotten pregnant a second time while participating in SPP. SPP Peer Educators reached 2,000 other adolescents each year with their delay of pregnancy message. 90% of seniors participating in the Options Program receive their high school diplomas.